With the UK facing the Energy Trilemma of secure, sustainable and affordable energy supply into the future businesses, charities, third sector organisations and communities from across the South East are helping three Local Enterprise Partnerships (LEP) develop a strategy and projects to make sure the region is well-placed to address the challenge. 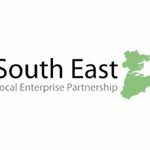 The South East LEP is leading a tri-LEP collaboration with Coast to Capital and Enterprise M3 LEPs to create the South2East Energy Strategy and Action Plan. At its heart is the need to ensure there is competitively priced energy for businesses and households to support economic growth and that energy generation employs new technology and reduces carbon emissions. Christian Brodie, Chairman, South East Local Enterprise Partnership, said: “The trilemma of achieving energy security, energy equity and environmental sustainability is a hugely complex issue and requires us to focus on how we generate and use energy for power, heat and transport. 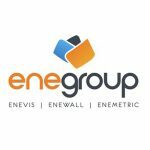 “The energy network involves public and private sectors, government departments and regulators. When combined with economic and social factors, national resources, environmental concerns, and individual behaviours, it’s clear that we needed to engage with energy experts in the business community. 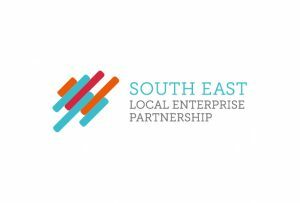 “Thanks to the insight of over 100 businesses, organisations and individuals we are now well placed to develop a strategy for the South East based on a detailed understanding of the opportunities and challenges facing the region. To tap into the region’s collective energy expertise, the three LEPs hosted workshops in Horsham, Basingstoke and Westminster. 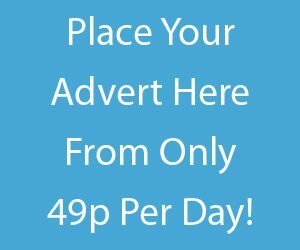 In the coming weeks and months further workshops will be held across the three LEP areas to engage businesses, charities, third sector organisations and communities to find the energy projects that will benefit the South East by using this strategy process to drive the funding required to secure an economic, sustainable future for the region. The draft South2East Energy strategy will be launched later this year at events across the three LEP areas and further information on how businesses can get involved in the project is available at www.southeastlep.com.